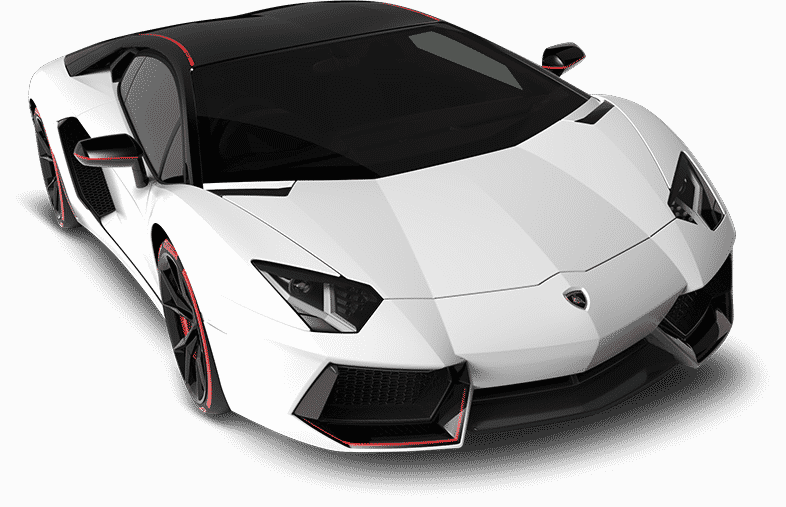 If there's a pecking order among the elite of the supercar elite, the Lamborghini Aventador may be in its own category. 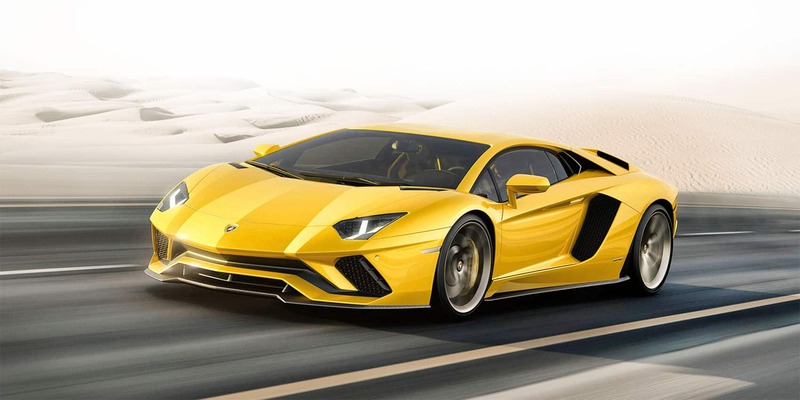 You wouldn't expect anything less than superiority from a 690-horsepower wonder that accelerates from 0-60 mph in 2.9 seconds and completes a standing quarter-mile in 10.4 seconds.Lamborghini celebrated its 50th anniversary in 2014, and the Aventador represents the Italian carmaker at its best. The 6.5-liter V12 has a tremendous personality. Its engine roars in grand tradition and the supercar is best defined as a speed demon. Its acceleration is as outrageous as the rest of the 2-door coupe's specs that include 509 lb-ft of torque and has a top end speed of 216 mph. All-wheel drive is standard and the seven-speed automatic transmission features five driving modes.